There are nearly 34 million Americans providing care to older family members, with 15% of those living one or more hours from their loved one. 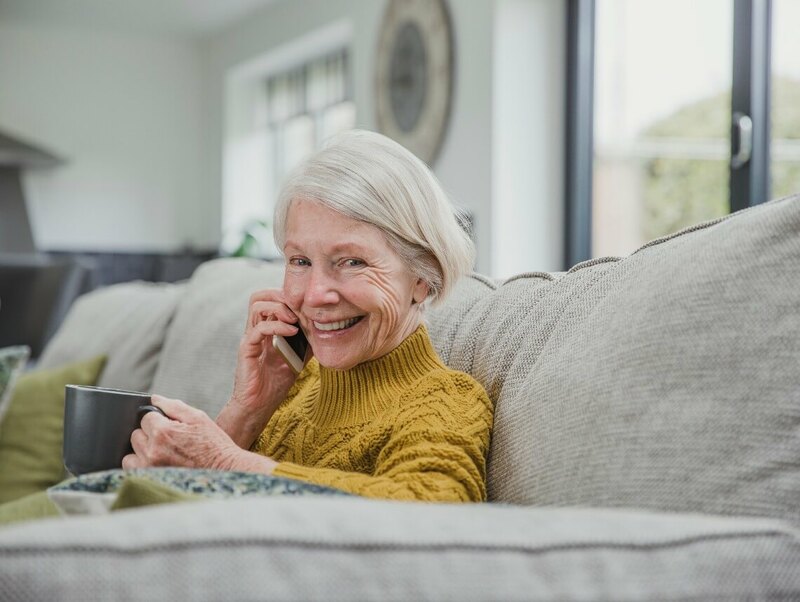 While long-distance caregiving may pose unique challenges for families, there are a number of ways to stay connected. The following tips are intended to give you peace of mind while caring for loved ones from afar, highlighting how to make the most out of each visit, what information to keep handy, and other recommendations. If your loved one is tech-savvy, utilize webcams and programs such as Skype or Google+. These are fun and easy ways to keep in contact with loved ones from a long distance. Schedule appointments with physicians, lawyers, and financial advisors. Make yourself an authorized contact for any medical, legal or financial matters. Keep up-to-date with records or paperwork that may need attention. Meet with neighbors, peers, and local caregivers to determine whether they have noticed any changes in behavior & health or have any other concerns. Assess your loved one’s living situation. Are there home safety concerns? Does your loved one have enough food, supplies and other necessities? Review medications and ensure they are taking them as prescribed. Most importantly, put business aside and spend some quality time with your loved one. While all else is necessary, enjoy the time that you have with each other. Go for a walk, play a game, listen to music, etc. If you or an aging loved one are considering in-home personal care services in Florida, contact the caring staff at Sonas Home Health Care. Call today (888) 592-5855.